Your little one is never too young to be kickin' cool style combined with great comfort! 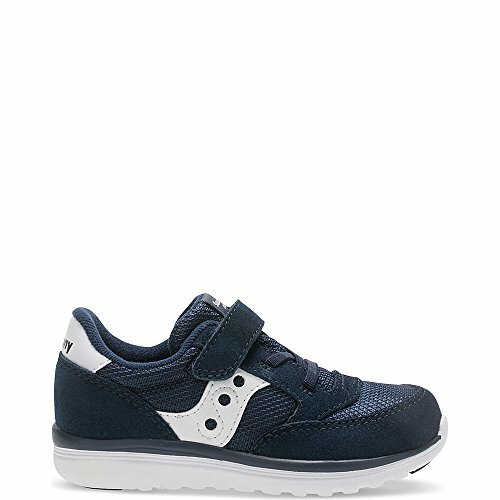 Dressed in the Kid's Saucony Baby Jazz Lite, they'll be looking extra cute in the retro styling, all while feeling super comfortable in the lightweight, flexible outsole and cushy EVA midsole. Plus, their little tootsies will be breathin' easy in the Baby Jazz Lite, thanks to its fantastic breathability.